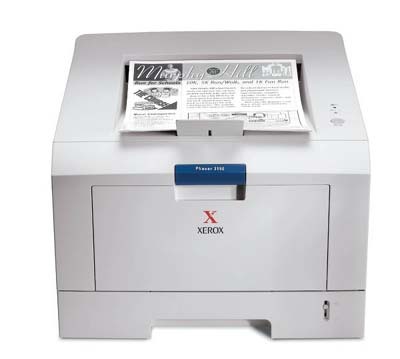 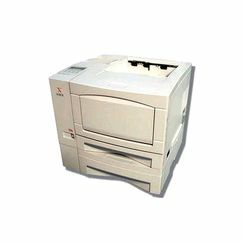 Established in 1906, Xerox largely produced photographic paper and equipment and gradually moved in to the manufacture and sales of document management equipment. 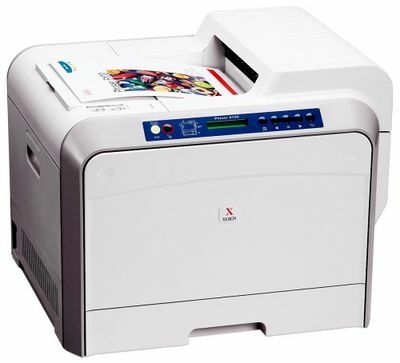 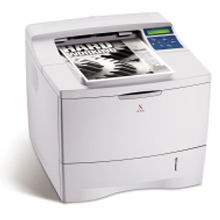 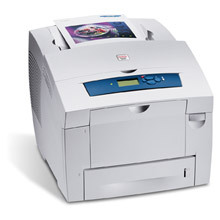 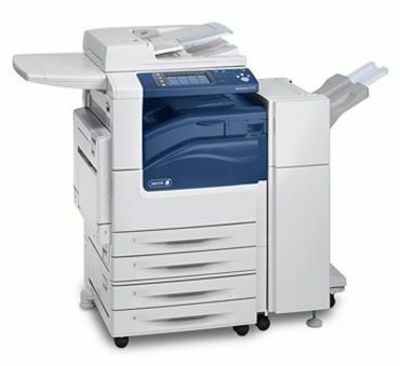 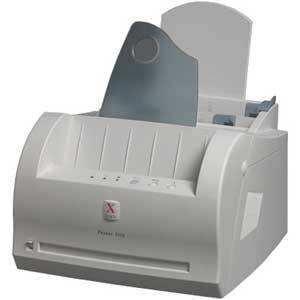 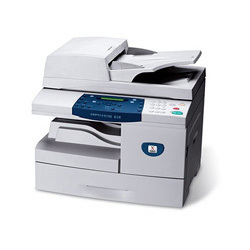 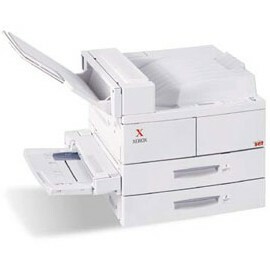 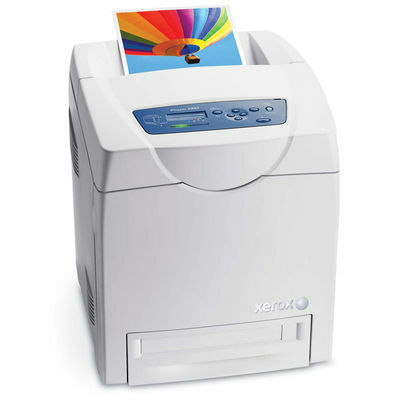 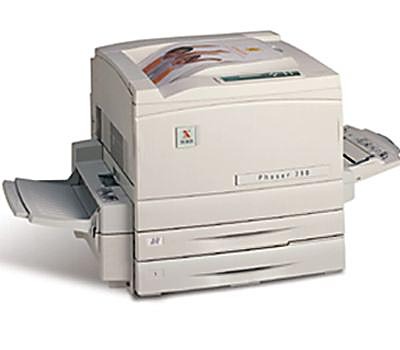 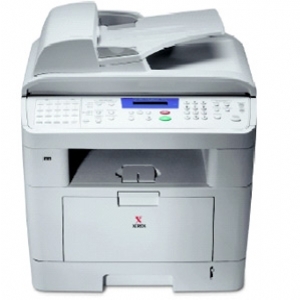 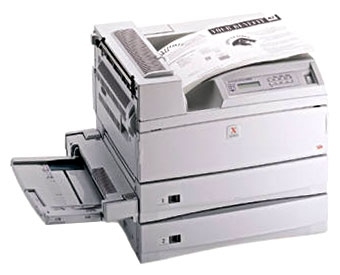 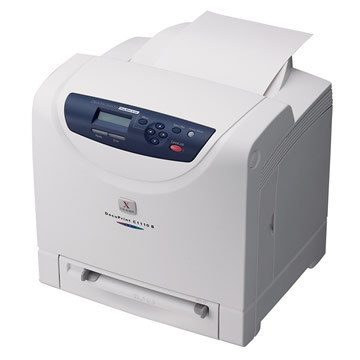 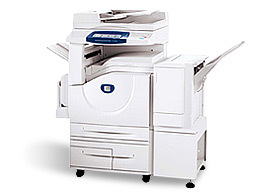 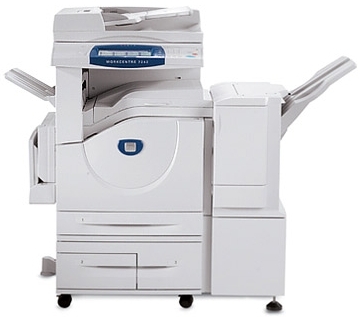 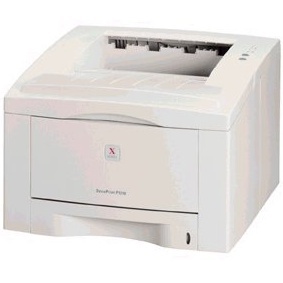 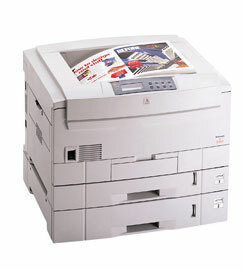 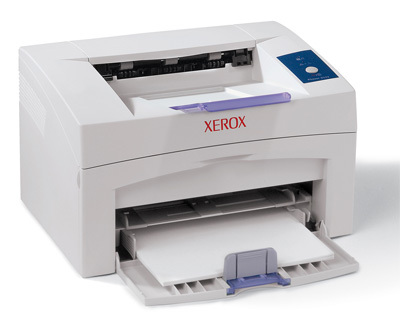 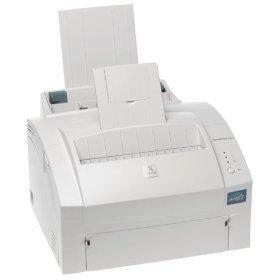 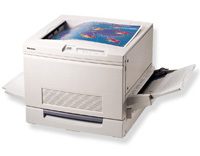 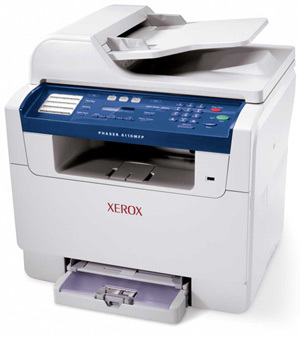 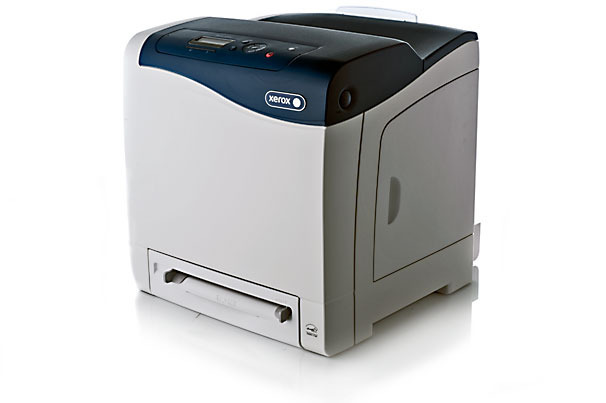 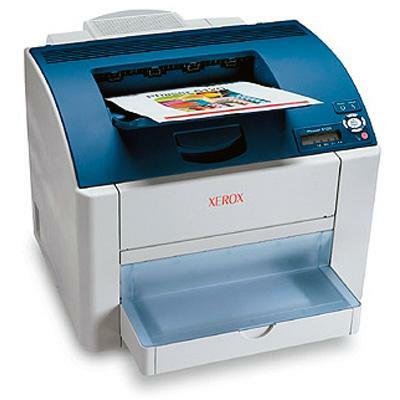 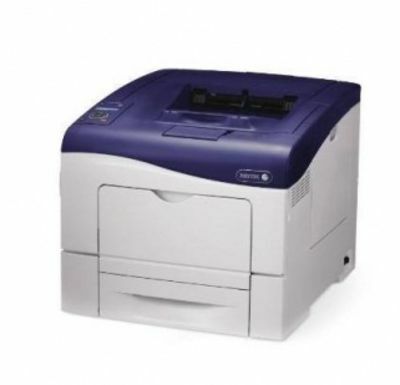 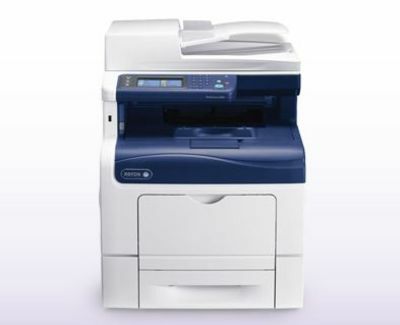 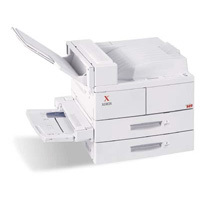 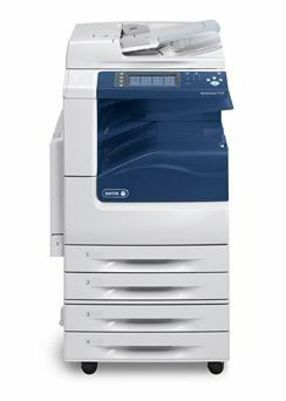 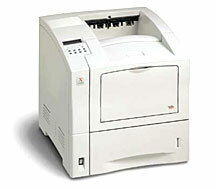 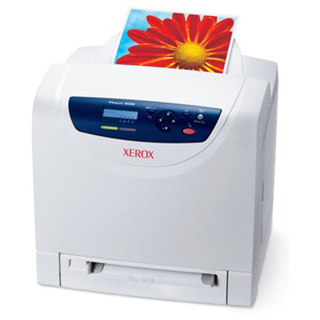 Xerox printers work smoothly with our compatible range and OEM toner cartridges. 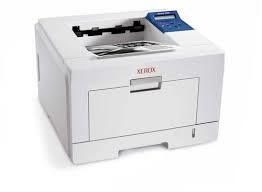 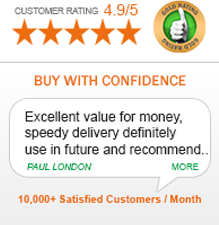 Quality Cartridge offers the cheapest deals in Xerox toner cartridges, Xerox inkjet cartridges and Xerox solid inks that promise the best quality and free standard delivery.